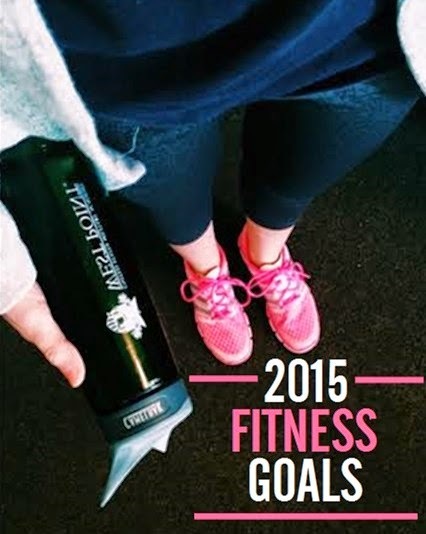 I do not have a lot of 2015 fitness goals, but the ones I have are big. 1. In 2015 I will finally run a Marathon. I am supposedly running one at the end of march. 2. My goal is to finally get a 300 on a PT test. I am so close to maxing it hurts.